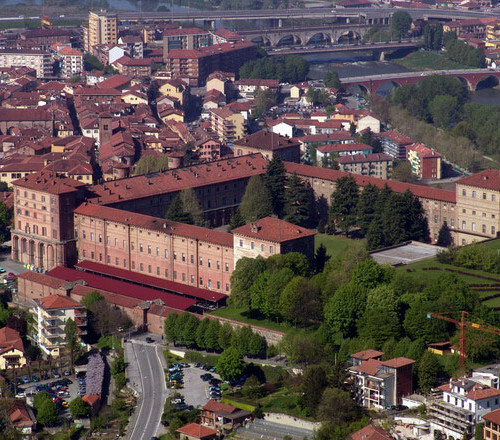 thousand places of historical, artistic, cultural interest of the Region. 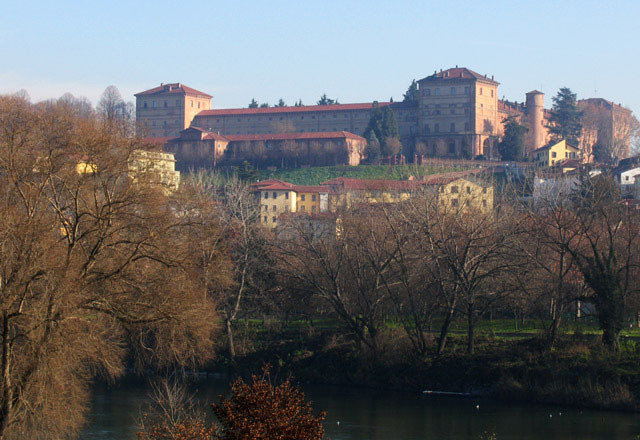 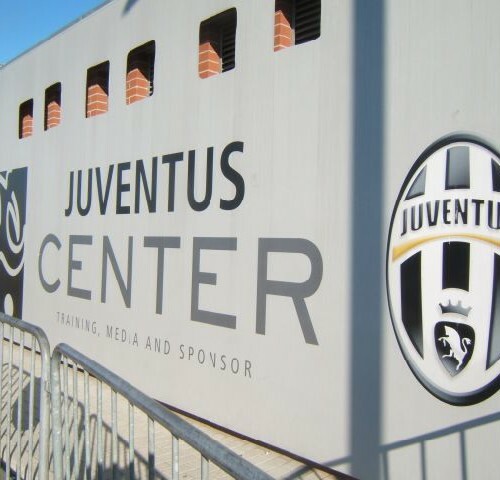 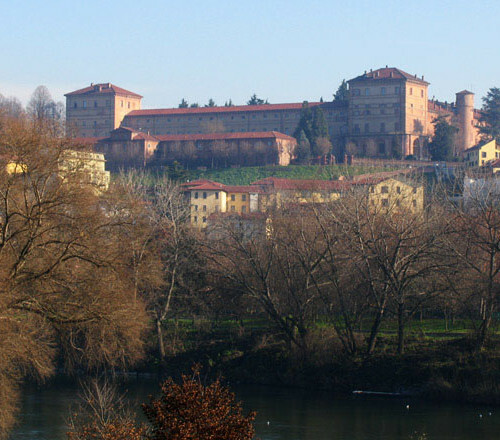 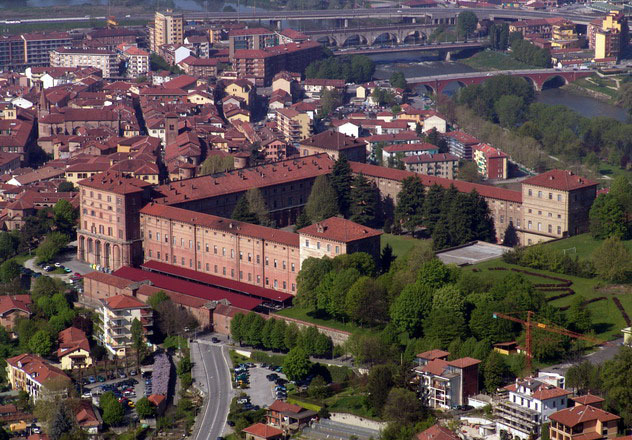 In the surroundings, you can visit the nice city of Moncalieri, its beautiful town centre where you can walk around alleys and squares, to get to Piazza Baden Baden, where you will find the mighty Castello Reale, the Royal Castle, Sabaudian residence. 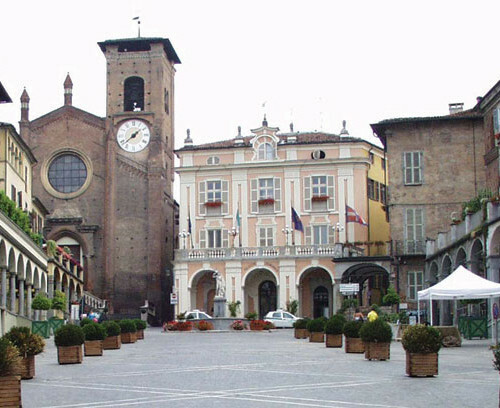 Let you fascinate by the shops and taste the typical menus in the local restaurants. 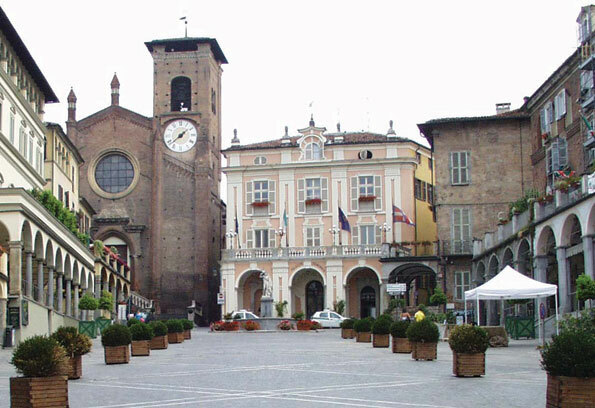 Along the ancient street of the Old town centre, on the first Sunday of every month, there is the well known little “Antique Market”. 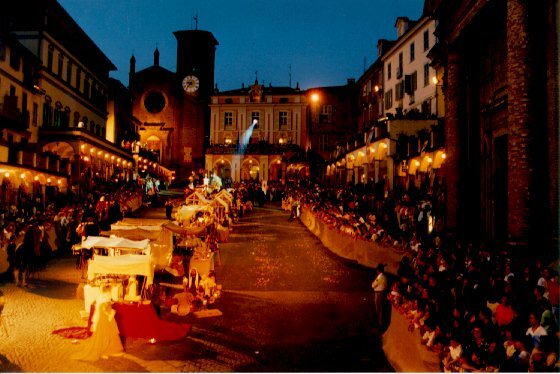 It becomes the destination of thousand of people who come to this place also on July 15th for the great event of the Patron feast of Beato Bernardo: in this occasion there is the suggestive night parade along a way where there some representations of life scenes of the medieval period, involving 400 characters in costumes. 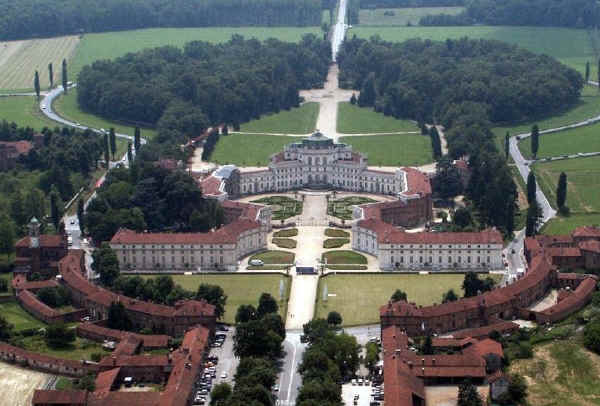 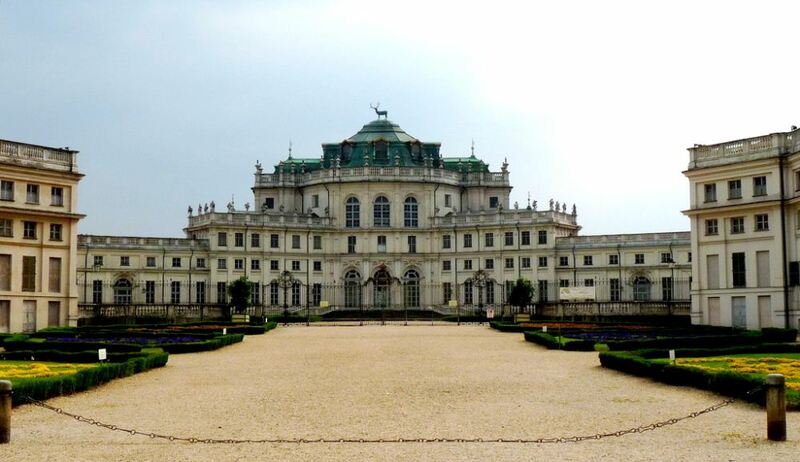 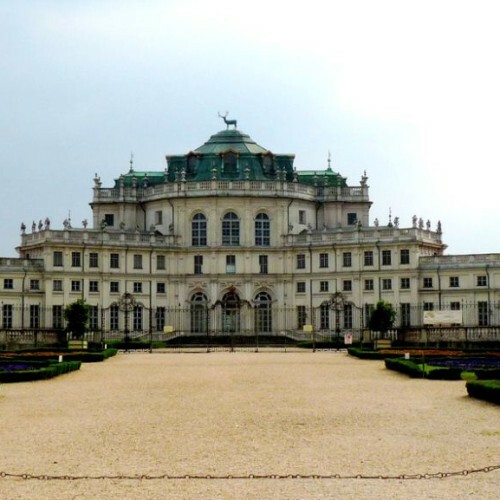 Just 2 Kms away there is the Reale Palazzina di Caccia of Stupinigi, (Royal Hunting Palace), one of the great Sabaudian Residences, declared “Heritage of Humanity” by Unesco. 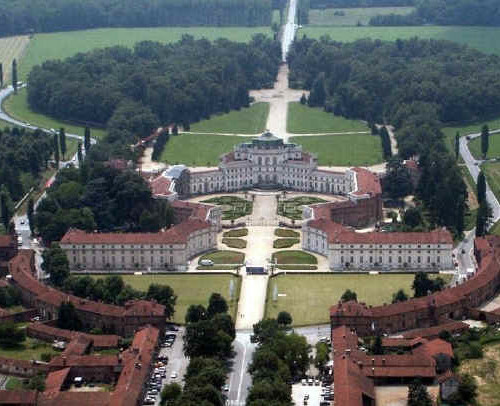 It is a monumental complex that king Vittorio Amedeo II wanted for hunting residence, it is designed by Filippo Juvarra in 1729 and afterwards became the summer residence of the royal family. 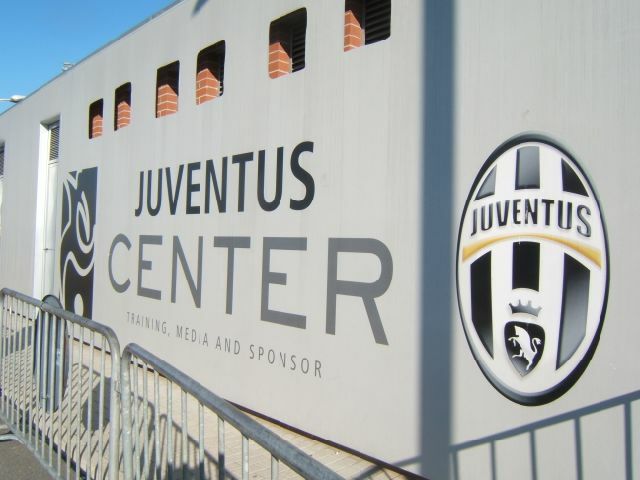 football player and champions use to train. 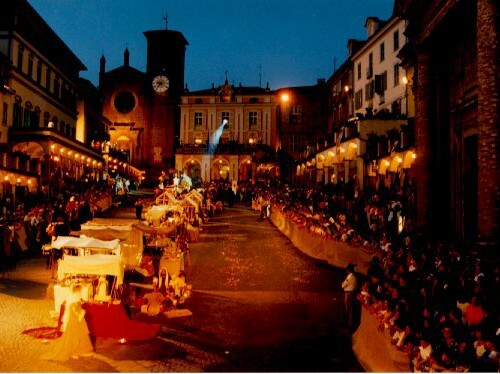 Madonnina”), that organize every year equestrian competitions of national and international value.